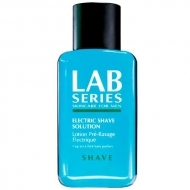 Rebalances the appearance of skin tone. 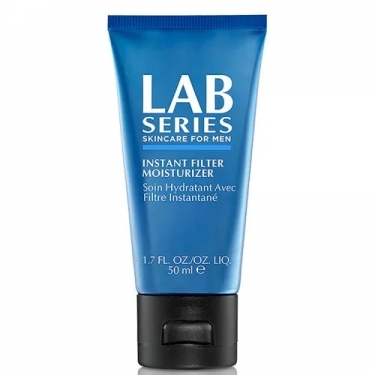 DESCRIPTION: Instant Filter Moisturizer from Lab Series is a daily moisturizer that provides a filter effect. 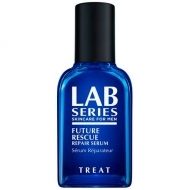 This formula neutralizes visible redness, enhances luminosity, visibly reduces imperfections and rebalances the appearance of skin tone.